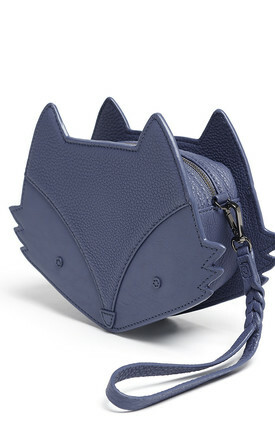 Our signature Fox Bag can be worn across the body, or as a wristlet clutch – perfect for day and night. 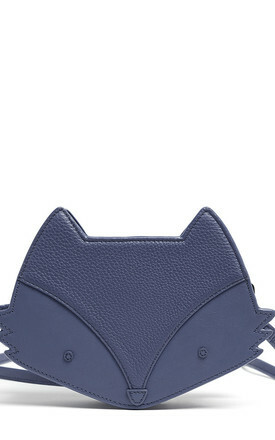 Made in our super soft lupine blue Pebble leather, with gunmetal trims. 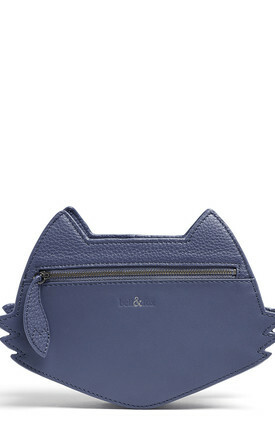 All bell&fox pieces are delivered in their own cotton dust bags. Our Pebble leather is a full grain naturally milled leather which has a natural grain with a super soft finish. If the leather gets wet, allow to dry naturally. Clean with a dry lint free cloth. Apply appropriate leather care cream to maintain the supple finish.